There’s simply nothing like the sound of a great brass quintet – bold, sparkling, and with the air-shaking splendour of perfectly tuned harmonics. 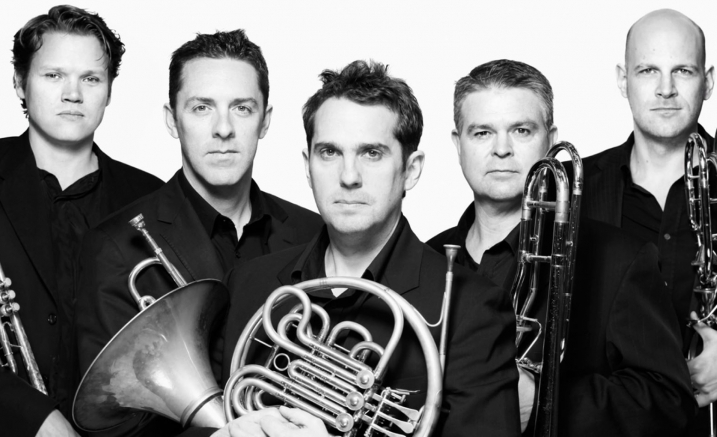 With more than 15 years of experience playing together in different ensembles, the five virtuosi of the Australian Brass Quintet bring finesse and sensitivity in equal measure to every concert they play. Their 2018 program is a magnificent collage of dances, spirituals and fanfares from around the world, culminating in Joan Tower’s glistening Copperwave.